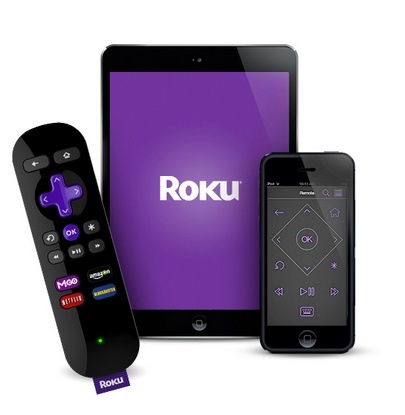 Watch the latest from Alistair Begg and Truth For Life on your TV with our free Roku channel! Search for "Alistair Begg – Truth For Life" in the Religion & Spirituality category and add it to your favorites. *Sunday lives streams and sermons are limited to weeks Alistair is preaching at Parkside Church.